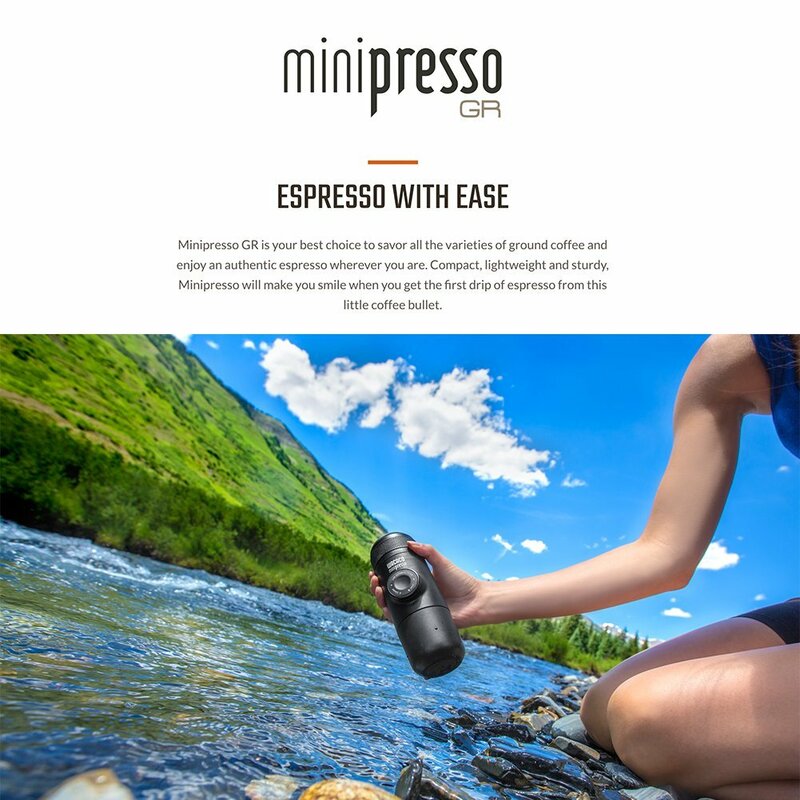 MiniPresso GR by Wacaco is a super useful Espresso maker which is so portable. 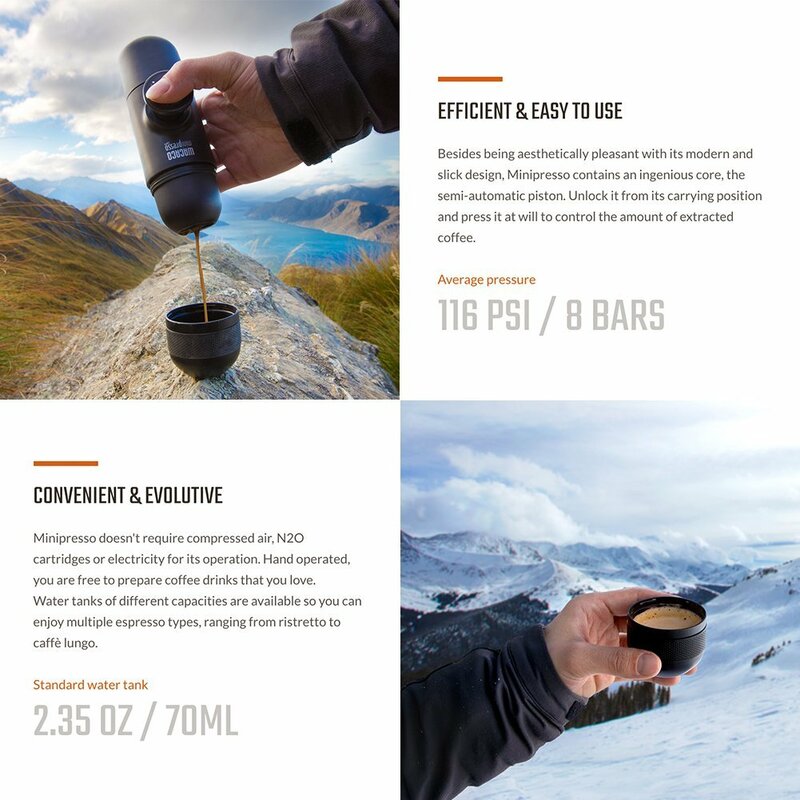 With this espresso maker, you can grind your own coffee beans to prepare the drink whenever and where ever you need. 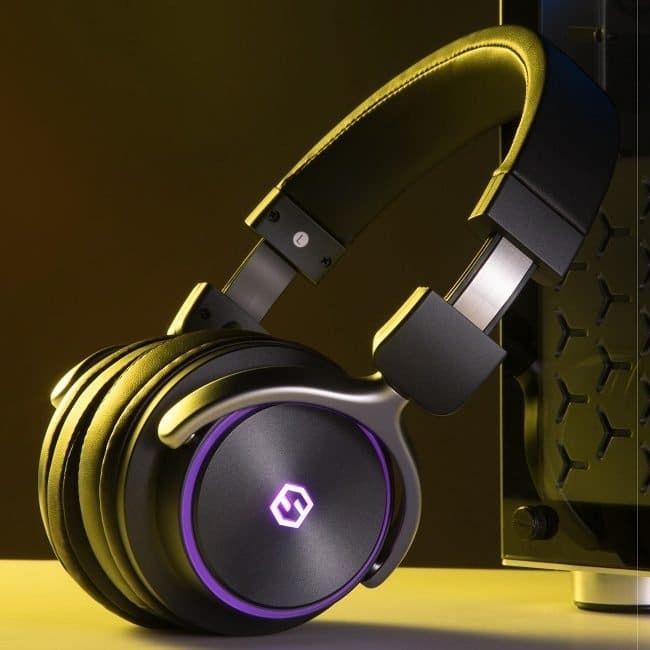 Look how good the product looks, I personally liked the ergonomics. 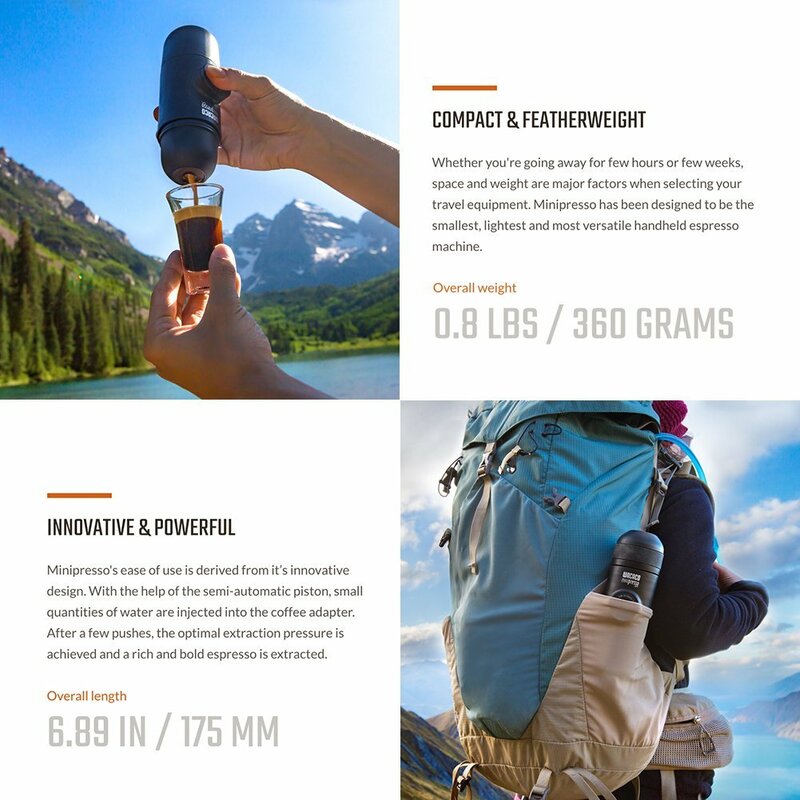 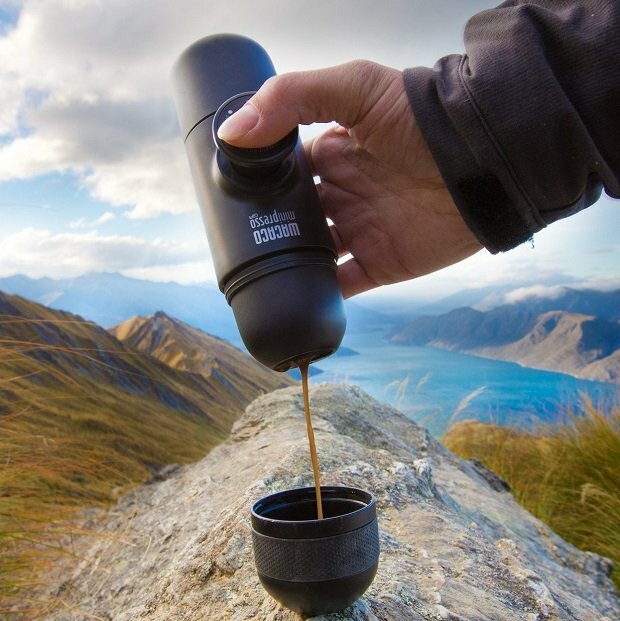 Features like lightweight and easy to use make this cool espresso maker one of the must have travel accessories. 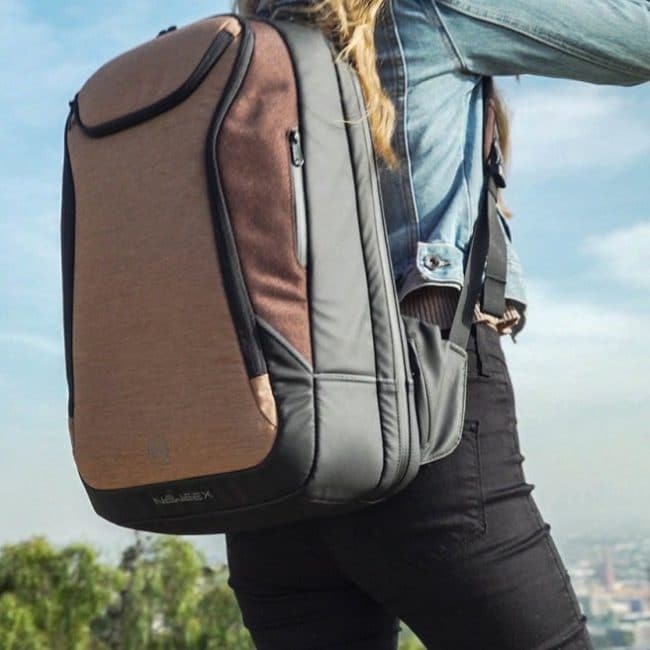 No matter if you are visiting the chilling New York or hot Arizona, this gadget should be in your travel bag. 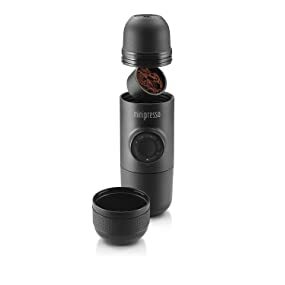 Also, the espresso maker comes with a cup embedded in it that should be super useful. 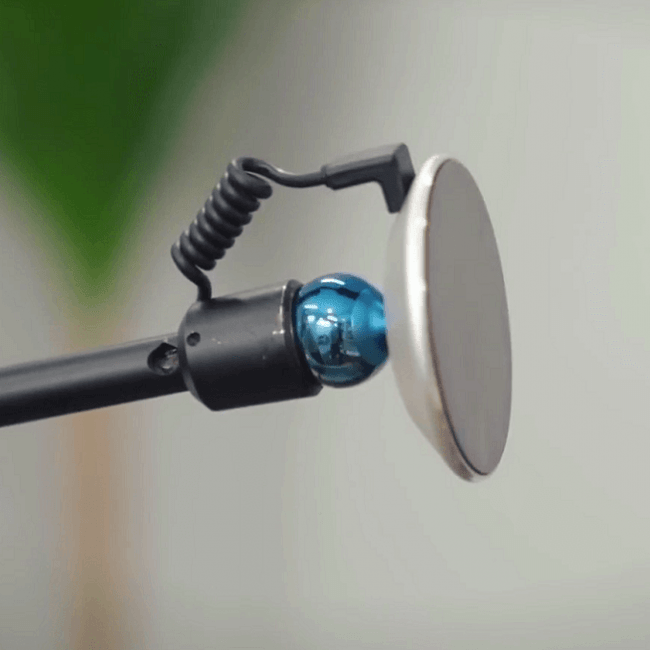 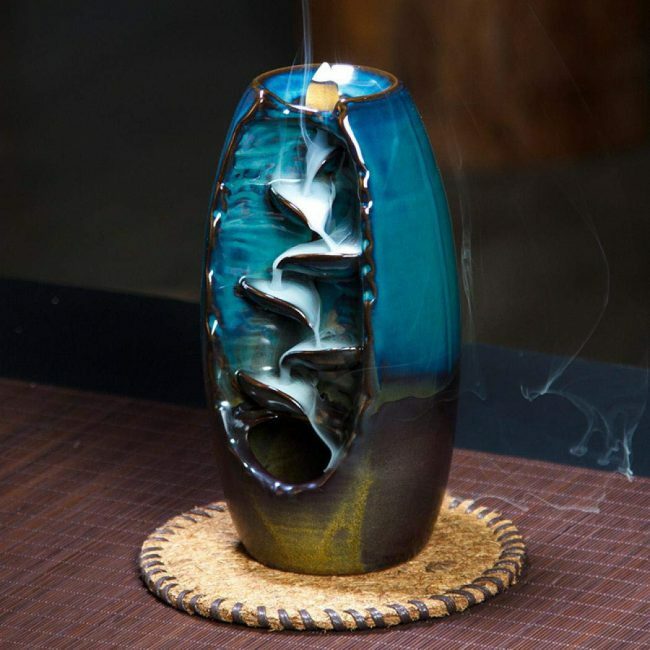 Costing just under $50, this cool gadget will be worth it.